Not interested in Sunnyvale ? Please choose a different community. 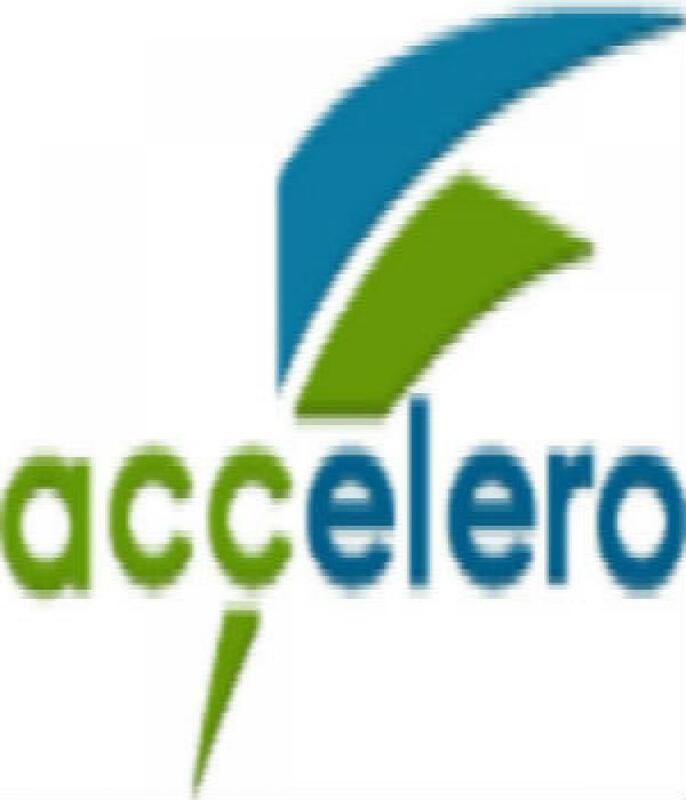 Accelero-Corp offers Tax Consultant, auditing Preparation and Planning Services in San Francisco Bay Area, USA. Contact now for high-quality assurance, tax and advisory services.